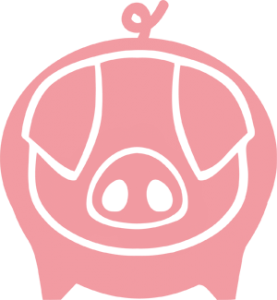 Home / Blog articles / A Pig Thank You! We want to say a great pig THANK YOU to Julie-Ann Randell – who, earlier this month, walked a massive 40 miles to raise over £1000 for Farms Not Factories! It took Julie-Ann 17 hours to complete the 40 mile circular walk called ‘A Coventry Way’, and she didn’t stop there! 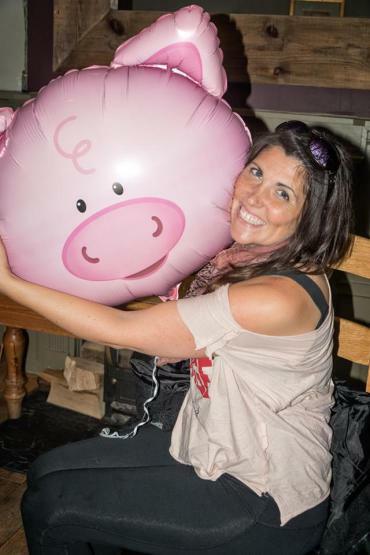 After the walk, she stayed on her feet for a pig party, complete with a raffle and auction to raise more money for Farms Not Factories. And if you haven’t already, please turn your nose up to animal factories and sign the Pig Pledge to buy pork with high animal welfare labels. 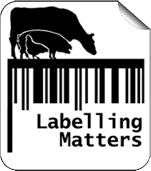 Check out our website for lots of information, including a labelling guide, high welfare pork directory and tips on eating cheaper and healthier.